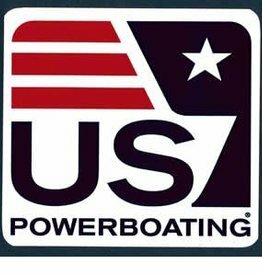 This will get you started on the road to fun and safe powerboating. 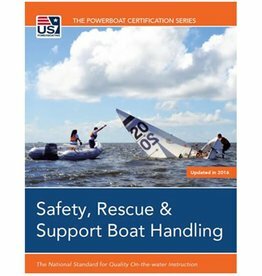 This quality training manual was written by experts in the field of powerboat handling and will bring the beginner through the basics and beyond. Copyright 2013.